MARINE JOB HIRING - Posted 10/8/2018 PortaVaga Shipmanagement Inc. is in need of the following for Passenger fleet vessels (Domestic route). 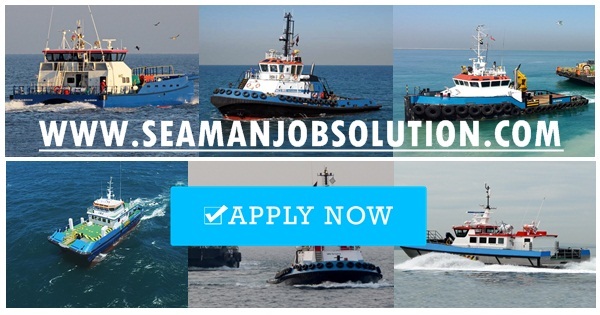 Experienced in a Fishing vessel, tugboat, LCT and any small vessels are welcome to apply. Please visit our office to apply, please bring documents and prepare a copy. Portavaga Shipmanagement Inc. #7 JADC Compound, E.Rodriguez Jr. Ave., Bagong Ilog, Pasig City. 0 Response to "(15)Able seaman, (15)Oiler, (30)Cadet, (10)Chief engineer, (10)Chief officer, (10) Master For Domestic Vessels"